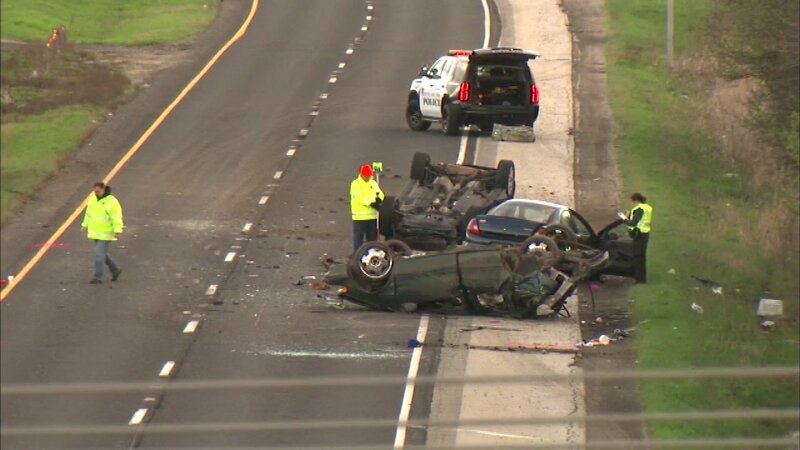 WAUKEGAN, Ill. (WLS) -- A deadly rollover accident involving at least three vehicles in far north suburban Waukegan has Route 41 closed in both directions from U.S. 120 to Martin Luther King Drive. There's no word what caused the crash or how much longer Rt. 41 will be closed.